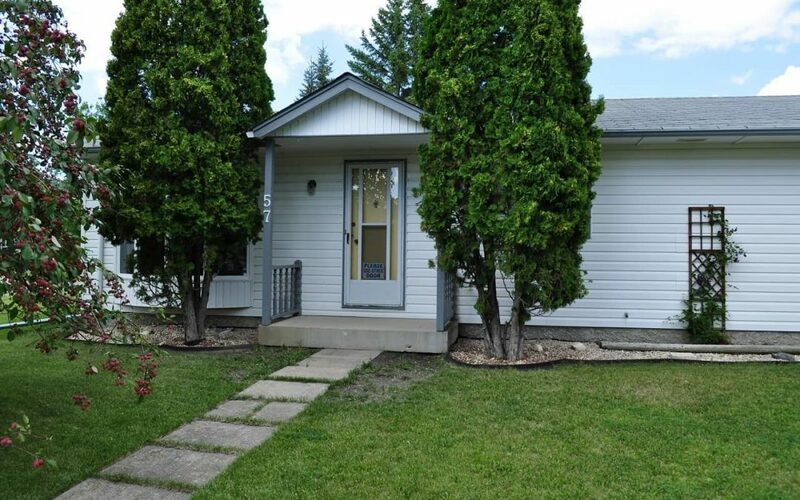 Very well cared for bungalow tucked away in a quiet crescent. This 3 bedroom, 2 bath home hosts a nice open kitchen with updated granite counters, newer appliances and plenty of cabinetry. Large living room with oak hardwoods, a beautiful bay window and sunny eating area. Three good size bedrooms with master bedroom leading onto the deck with garden doors. Fully finished basement with cozy recroom and wainscoting all round with pot lighting and newer carpet. Basement also has extra play area, bar, 2 piece bath and workshop. Outside is a nice big fenced backyard with new fence and a 20×24 double car garage. What a great location and within a 5 minute walk to all three levels of good schools.